Pro-abortion legislators in Vermont are moving forward with an abortion bill that blows New York’s extreme new law out of the water. While Vermont has always been a pro-abortion state with zero restrictions on abortion, this new bill manages to take things even further. The next hearing regarding the bill is scheduled for February 6 in the Statehouse from 4:30 to 6:30 pm, and pro-lifers must make it a priority to attend and testify in favor of life. House Bill 57 is the most extreme yet because it seeks to “recognize as a fundamental right the freedom of reproductive choice” with the long-term goal of adding a right to abortion-on-demand into the state constitution. This means that abortion-on-demand will be legal through all nine months even if the mother and baby are in perfect health. Up until and during labor, a viable and healthy preborn child with a perfectly healthy mother could be killed through abortion. 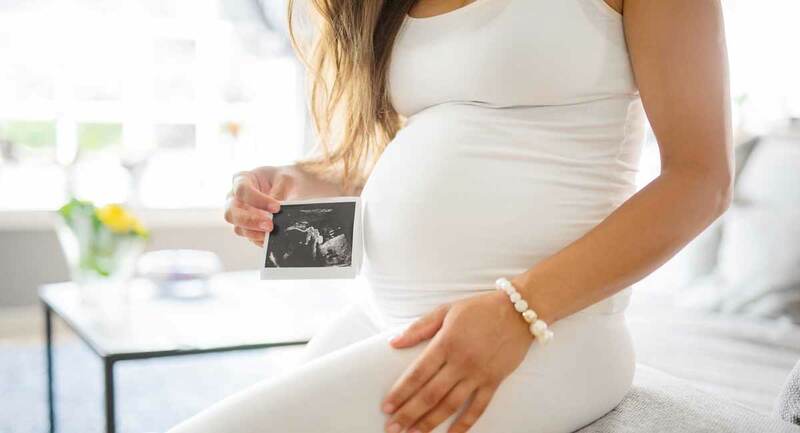 While this has always been possible if the abortionist is willing to use the weak reasons of financial or even familial health as the reason to abort a baby at nine months (as Doe v. Bolton, Roe v. Wade’s companion decision, specifies), this new law would mean that the abortionist and woman wouldn’t even need an excuse. Abortion in Vermont will not be restricted or denied in any way for any reason if this bill succeeds. In fact, it will be celebrated as a human right.